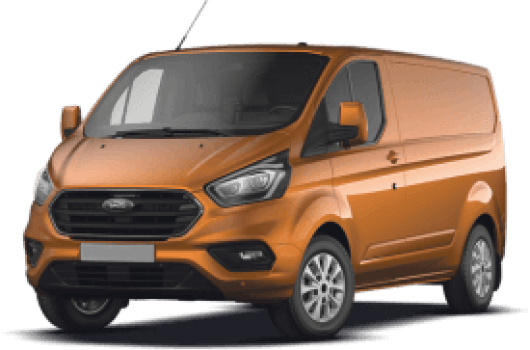 The Ford Transit Tipper is one of Ford’s Chassis Cab vans and it is an exceptionally functional and cost-effective vehicle which is easy to drive and yet powerful where it needs to be. This van’s tipping mechanism is an easy-to-operate 1-way and ‘One Stop’ tipping action. There are Single Cab or Double-Cab 1-Way Tippers that come with either Front Wheel Drive (FWD) or Rear Wheel Drive (RWD), with different kinds of RWD available according to the Tipper Series. Some FWD models also have an additional automatic transmission option. In addition to these options, there are multiple lengths to choose so there is always an ideal Tipper van whatever your business requires. 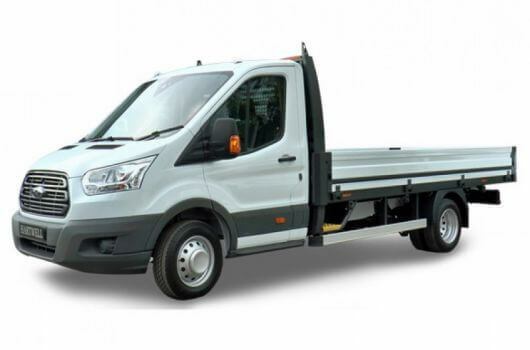 The Single Cab version of Ford Chassis Cab vans like the Tipper come with multiple length options, with the L2 size meaning an overall length of 5572mm, with a wheelbase measuring in at 3504mm. 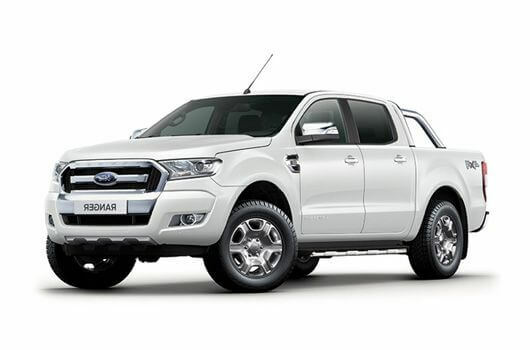 The L3 – for which there are both Single and Double Cab options – means an overall length of 6022mm with a wheelbase measuring 3954mm. 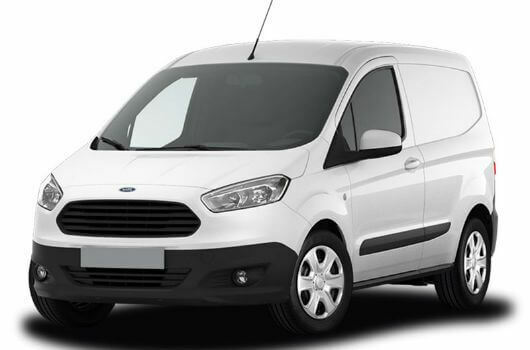 The Ford Transit Tipper range of vans use 2-litre TDCi diesel engines that come with a choice of manual or automatic transmissions (depending on the Series). These engines are technologically advanced and specifically engineered to provide a smooth and powerful performance. The TDCi engines have also been designed to have excellent money-saving fuel efficiency while producing low CO2 emissions. 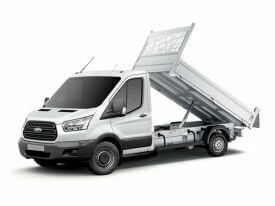 The Ford Transit Tipper vans are available now with prices starting from £20,695.00 plus VAT and Road Fund Licence. 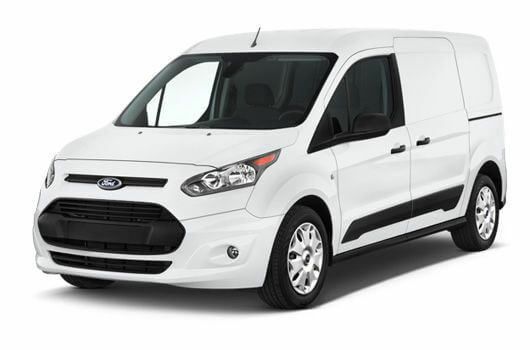 There are hire purchase deals available starting from £346.30 per month, plus delivery of the van is free of charge. 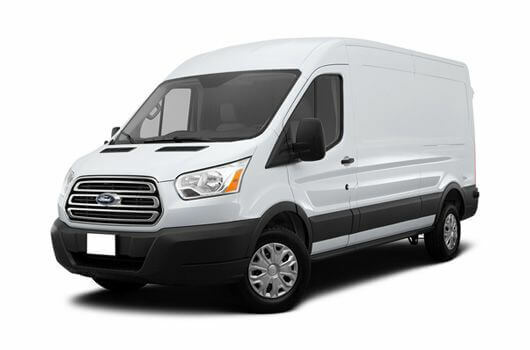 For more information about Ford Transit Tipper vans or any other models in Ford’s Chassis Cab range, call our team of Ford Transit experts on 01709 717200.